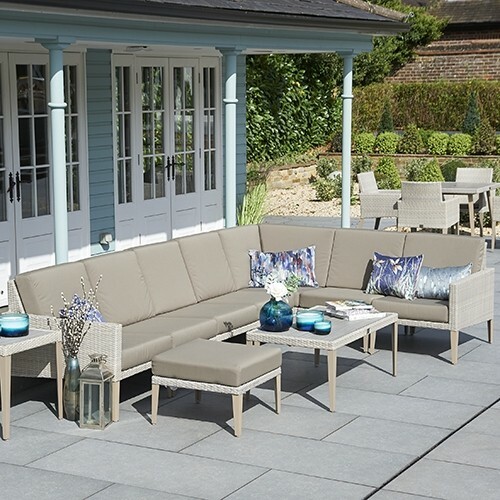 Make your outdoors your own with items from the elegant Hampstead collection. 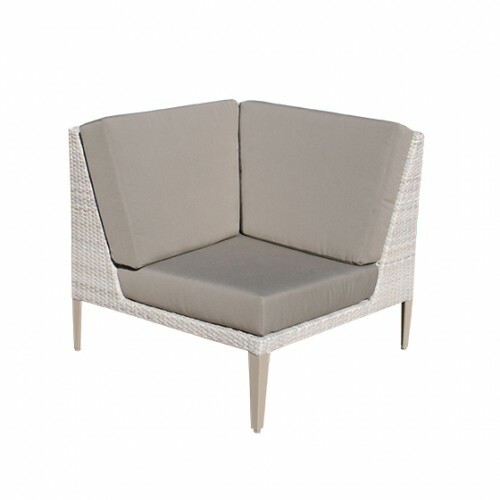 This Modular Right Hand End chair seamlessly teams with other items in the collection to help you create a seating area that is just right for your space. 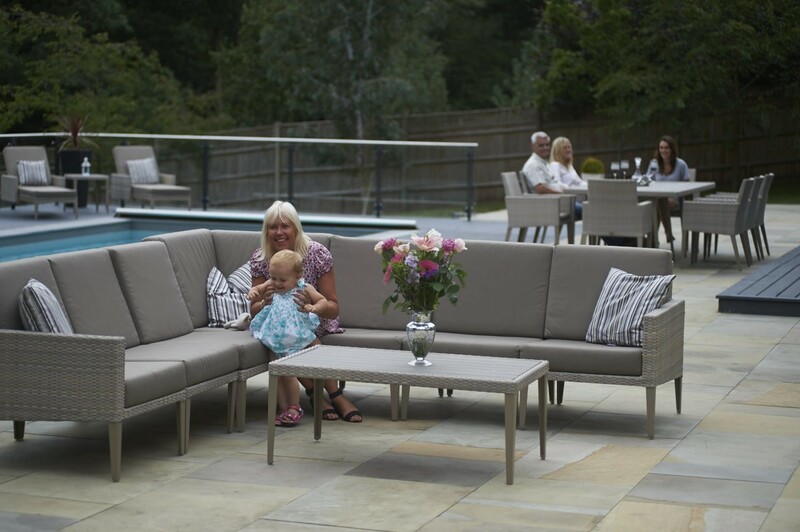 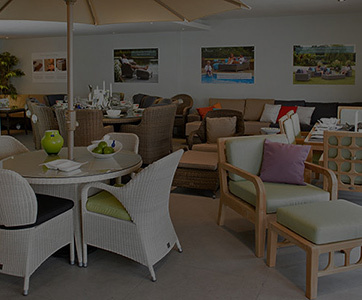 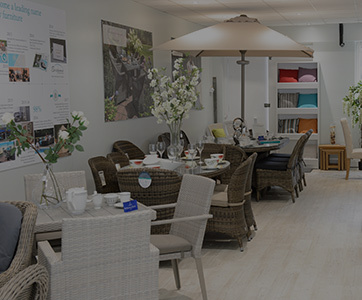 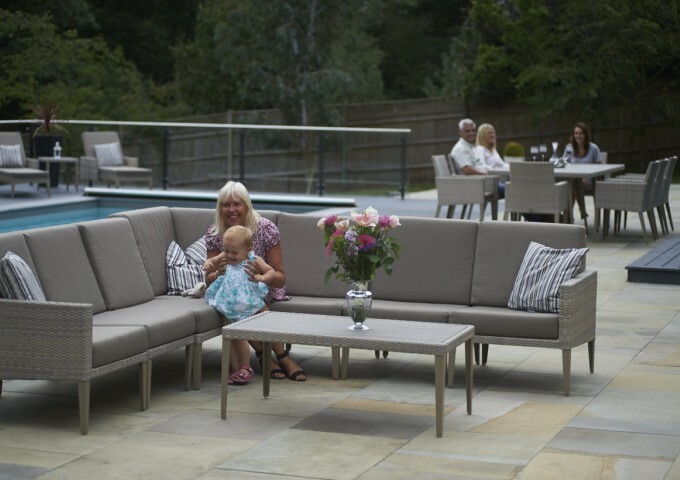 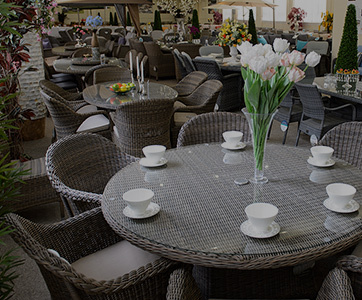 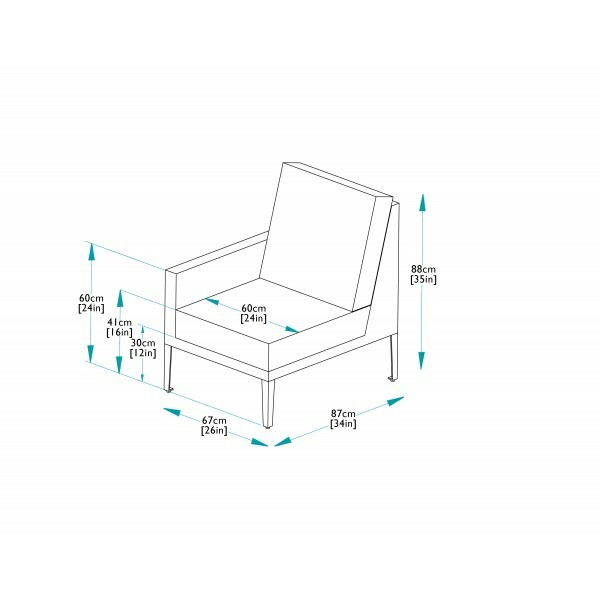 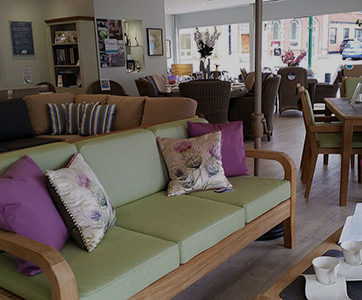 Whether you’re looking for a large, leisurely seating area for garden parties or cosy seating for smaller spaces, you are sure to benefit from all the great features this range has to offer. 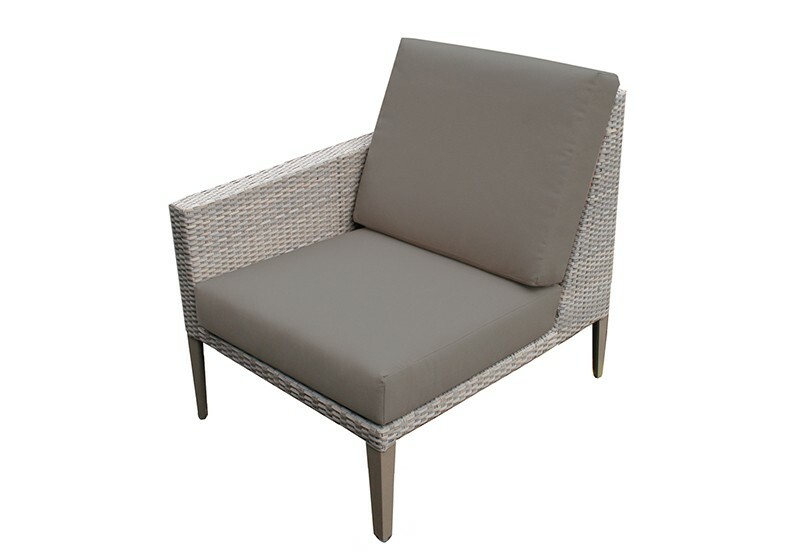 This chair is created from high quality aluminium that is powder coated and teamed with synthetic rattan, making for a fully weather resistant construction that can remain outside all year round and reliably retain its great looks and premium quality. 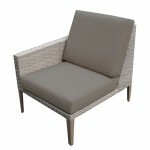 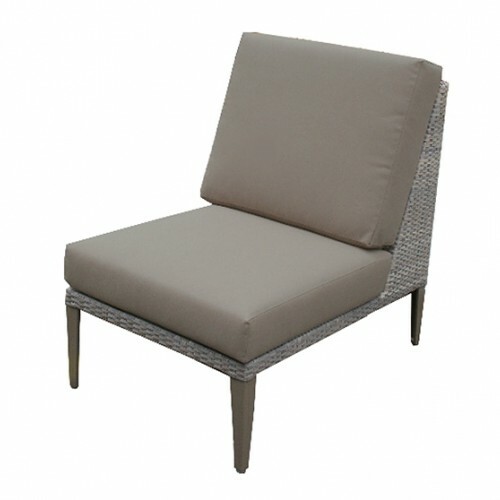 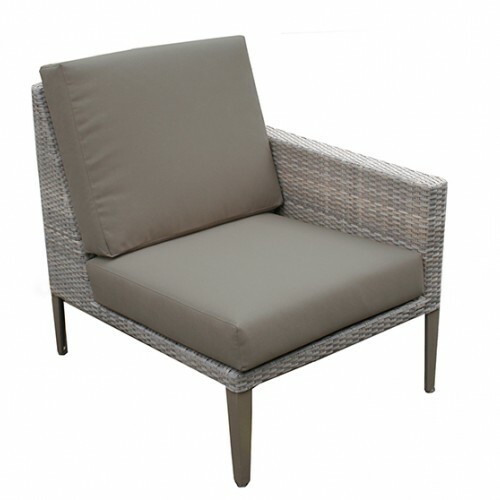 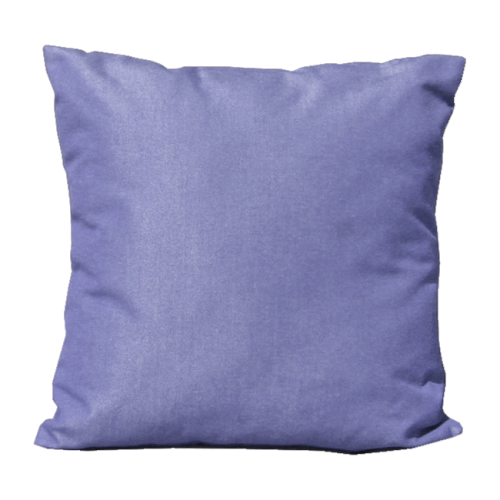 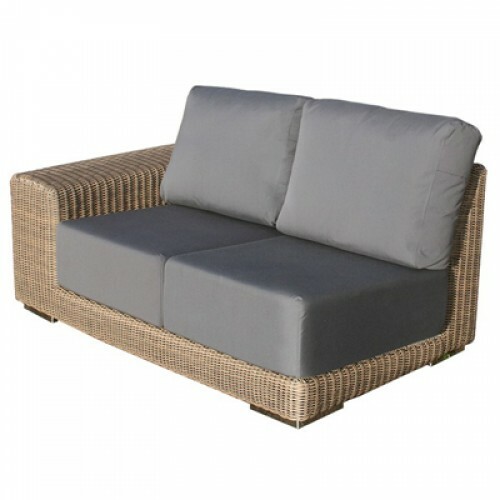 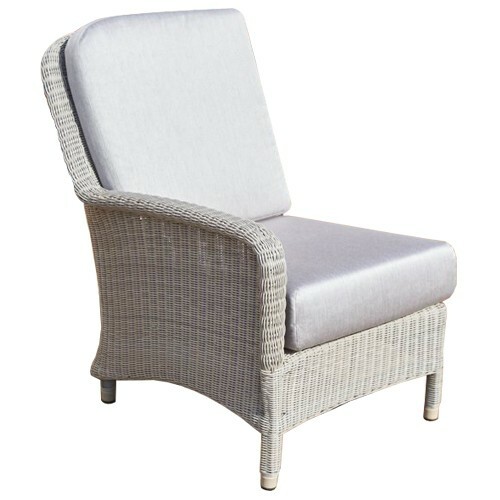 The attractive, stone toned rattan is paired with taupe coloured, waterproof cushions that complete the all-weather design.
" 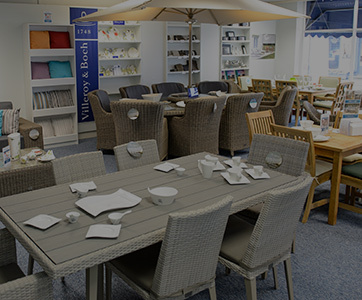 Now all here it looks wonderful, very pleased and very grateful for all the help from support at Enfield"